To study on taxonomy and systematics of plant, soil, insect, fresh water and marine nematodes in Vietnam. 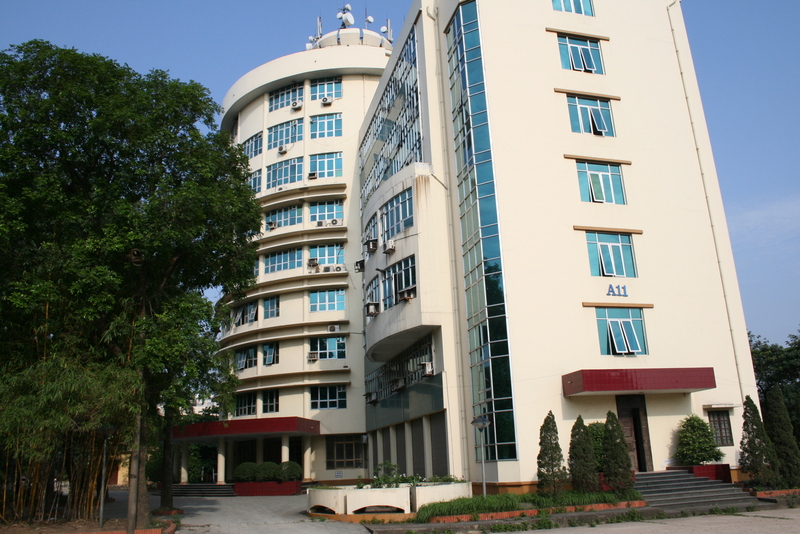 To study on biology and ecology of plant parasitic nematodes in Vietnam and design/advisory on integrated nematode management (IPM) in agricultural and forestry productions. To study on using of entomopathogenic nematodes for biological control of crop pests in Vietnam To use nematode as potential tools for pollution assessment and environmental biomonitoring of soil and aquatic ecosystems. 250 species of plant parasitic nematodes, 16 species of entomopathogenic nematodes and 25 other species of entomogenous nematodes; 200 species of soil freeliving nematodes; 350 species of fresh water and marine nematodes has been recorded. Designed the IPM (integrated nematode management) for black pepper, coffee and rice productions. Evaluated and screened 7 EPN indigenous strains as potential agents for biocontrol of principal insect pests in Vietnam; Developed mass production of EPN by in vivo and in vitro cultures and formulated 6 EPN products named as BIOSTARs; Applied for control of 30 insect pests, among them some important pests of vegetable, tobacco, vineyard and sugarcane. Has assessed environmental quality of some agricultural soil ecosystems based on using nematode community structure and nematode maturity index (MI). Has assessed environmental pollution in some aquatic ecosystems based on analysis of nematode data and other benthic communities. Has compiled of national standards (as ISO-2002 VN) for water quality assessment based on use nematodes and other meio-benthos. The Department is a member of European Society of Nematologists, American Society of Nematologists, Afro-Asian Society of Nematologist, International Society of meiobenthologists; Network for Improvement of Banana and Plantain/Asian and Pacific Network;has collaborates with some laboratories of University of Adelaide, University of Sydney (Australia); University of Gent, Leuven Catholic University (Belgium); Guangdong Entomological Ins., Bejing Ins. of Biological Control, Quindao Ocean University (China); Institute of Phytopathology, University of Bonn, Center for Tropical Marine Ecology, Bremen University; Institute of Phytopathology, Kiel University (Germany); Institute of Parasitology of Moscow, Institute of Biology and Pedology of Vladivostok, Institute of Inland Aquatic Ecology (Russia); CAB International Institute of Parasitology (UK); University of California, University of Florida (USA).